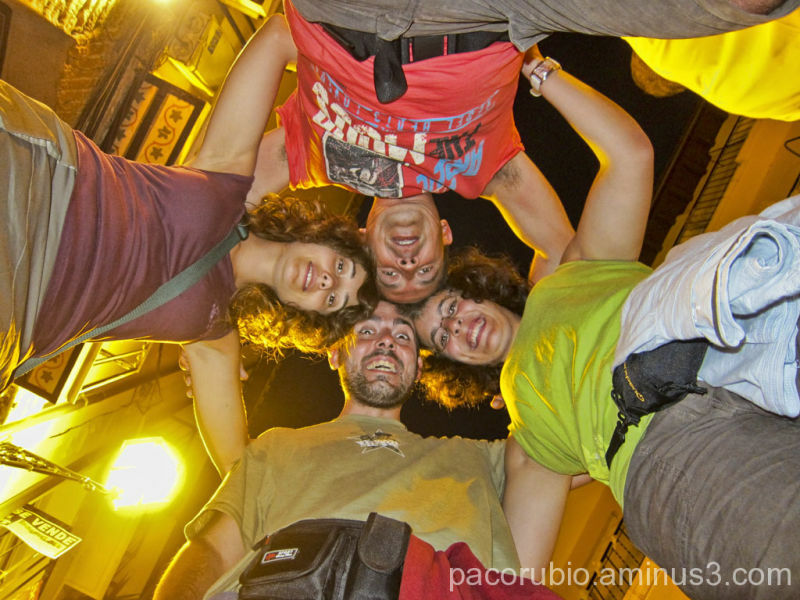 Paco Rubio Fotografía (Barcelona, Spain) on 31 March 2011 in People & Portrait and Portfolio. ha ha . . nice one - works real well ! Great shot - cool angle!